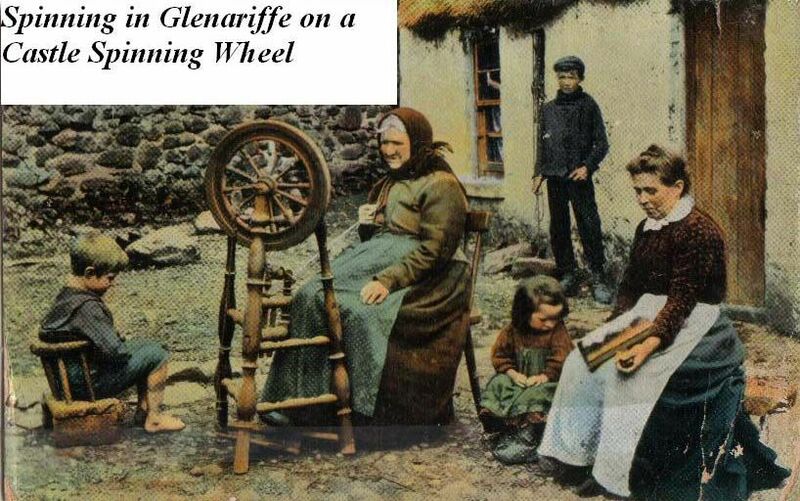 The Glens of Antrim Historical Society was formed by members of the local community in Cushendall in 1965. 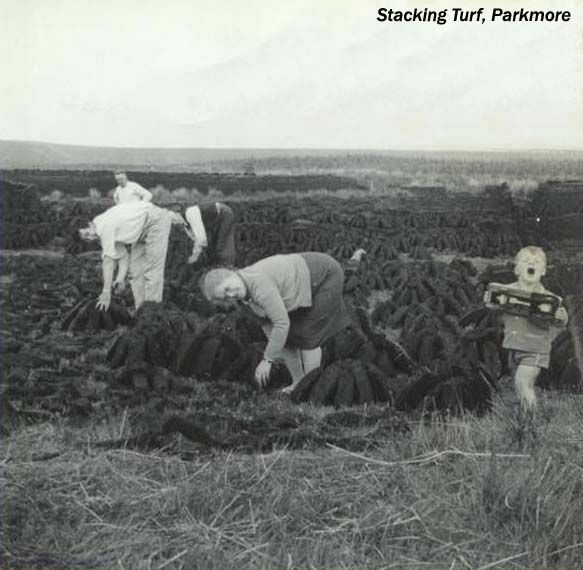 The website contains an extensive range of historical and photographic information, including on-line video tours and audio-lectures, on the Glens of Antrim area of Northern Ireland. The material has been collected from many people and sources, both at home and abroad. The Society has recently undertaken two community archive projects. The first, the Clachan project, aimed to document the changing face of agriculture and the amalgamation of smallholdings that has left many vacant and derelict rural houses across the Glens. The project involved members of the Society, the general community and local schools. A range of outputs, such as a comprehensive website, publicity leaflets, tutorial material for schools, photographs and material for exhibition purposes, were produced. The second community archive project was the collection of an oral history. This project involved interviewing elderly residents of the Glens about their life and memories of a past age. The interviews bring history to life and give first-hand experience of the different aspects of living in the Glens area. These interviews have not been edited and are reproduced, on-line, in the style and language as recorded. The Society also publishes an annual magazine, “The Glynns”, together with books on the area, written by members of the local community.